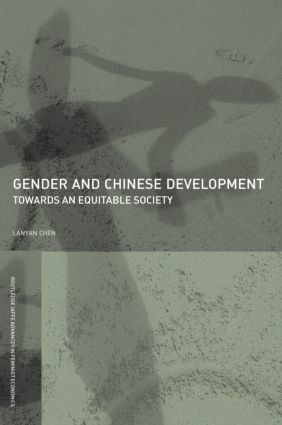 how women could potentially adopt a strategy to overcome the gender impacts so as to attain the equality and justice they have been promised by the Chinese government in a harmonious "well off" society. This book is a core resource for all students of Chinese economics and development studies. The book is also relevant to those who are involved in research and teaching on gender and development and women’s studies.